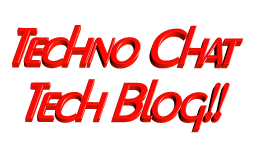 windows 2008 r2 cluster on hyper v r2 | Techno Chat|Tech Blog!! 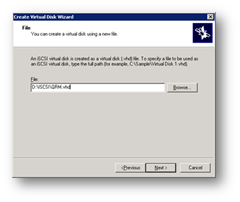 For windows 2003 cluster, check my old tutorial on following link. 1. Two Systems with Same Hardware Configuration. 3. Windows 2008 R2 Enterprise Edition on both systems with same patch level. 6. Both servers should be the member of same domain. 7. We need a normal domain user id which will be the member of local administrators group on both servers. 1. We used Microsoft iSCSI Target on one of our Windows 2008 R2 Enterprise 64 Bit server. We had 400 GB free space on that server, so we download (following link) install Microsoft iSCSI Target. 2. We also installed Windows 2008 R2 Enterprise server on two virtual systems on VMWare ESXi Server. 3. Added Failover cluster features and enabled iSCSI Initiator on both virtual servers. 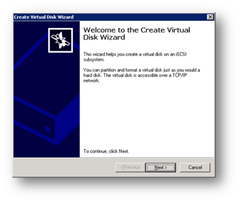 After installing we added virtual disk on MS iSCSI Target. Posted in Admin Tools, Server, Windows. Tagged windows 2008 r2 cluster on hyper v r2, windows 2008 r2 cluster on vmware, windows 2008 r2 cluster requirements, windows 2008 r2 failover cluster, windows 2008 r2 failover cluster step by step.